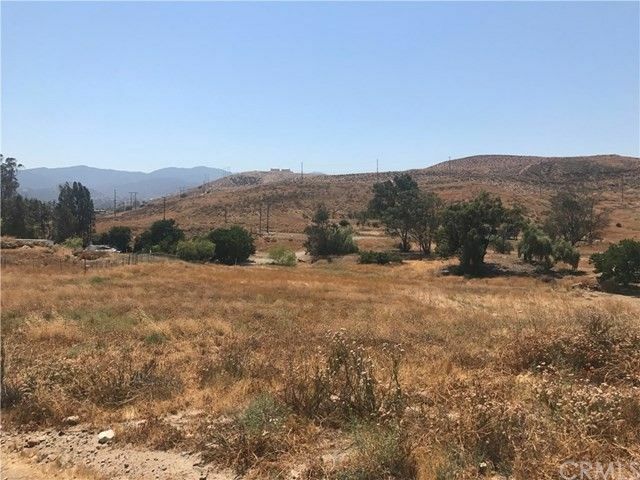 (3)THREE FLAT lots included on the corner of GREY Avenue & DOLBEER Street in LAKE ELSINORE! Fastest growing City in Riverside County. 150' +- on Dolbeer and 135' +- on Grey. Approximately 1500' +- from Nichols Road. Electricity on Carson (1 Street over) No water in the area yet. Well possibility. Mobile homes allowed. Propane and septic tank area. 20,250 square feet w/ 3 lots. Each lot is 50X135' +. Great opportunity to build on one lot and sell the other two or build on one and use the other two lots for outbuildings, gardens, etc. Close to the I-15 for access to San Diego County and also to Riverside, San Bernardino, Orange and Los Angeles Counties. Investment Opportunity!